Hello, I have a file upload element on my form, and I have it enabled to include the upload as an attachment in the notification email. However, the only attachment I get is a .dat file instead of the uploaded file. I prefer to have the file emailed instead of having to click a link and download the file. What am I missing? Please note that if the file size is greater than 15 MB then the file will not be attached, I would also recommend you to try uploading the file without spaces in its name, please let us know if this changes something. Also, I can see you're attaching a PDF report of the submission, is it going fine on your end or it's also altered? I apologize for not specifying that it is the Petty Cash Request form that is not working correctly. I just tested it again and got the same results as before. Here is what happens when I test it. Notice that the submission pdf generates just fine, but the uploads don’t. This one has two uploads; one filename is connected by underscores and the other has spaces. As you see, neither of them attached as pdf. 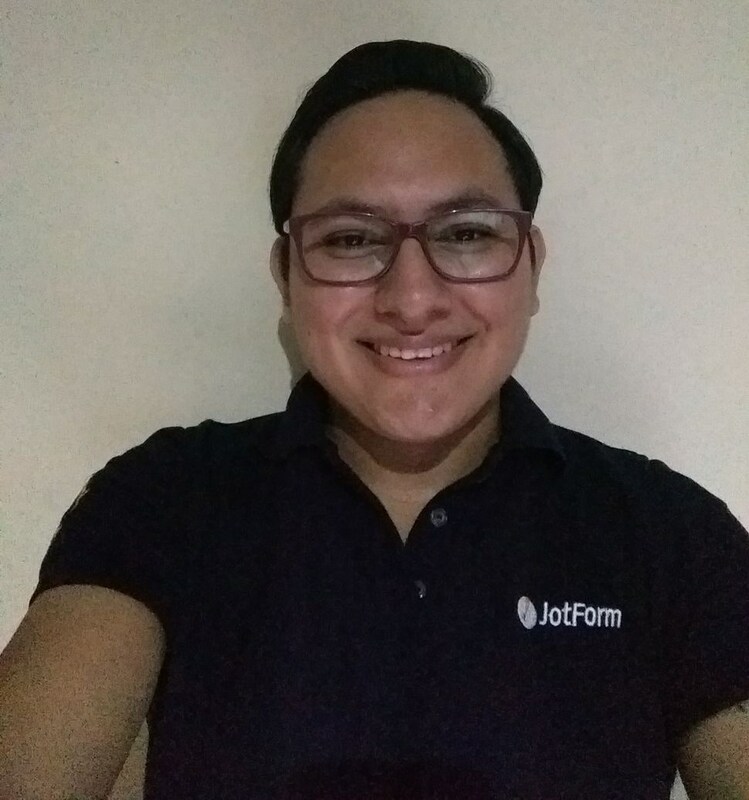 I'm sorry, but we didn't receive your screenshot, you could re-send it by following: https://www.jotform.com/help/438-How-to-Post-Screenshots-to-Our-Support-Forum so the image is properly attached to our Forum. But I tested your form several times (please ignore my submissions), and I was able to replicate this issue, the file is received as dat file. In your form, but with my email, and it worked fine. Could you please try changing the recipient in that Notifier (Notification 2) to your email address and test if it is working. After a number of tests, the issue seems to occur when I use one of my own email addresses as the “sender email” in the advanced settings. 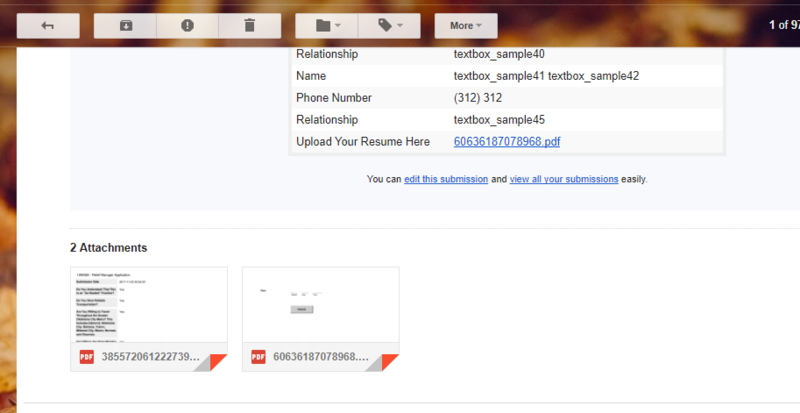 When I change the sender back to noreply@jotform.com, the attachments come through just fine. Any suggestions? Does it happen to you as well? 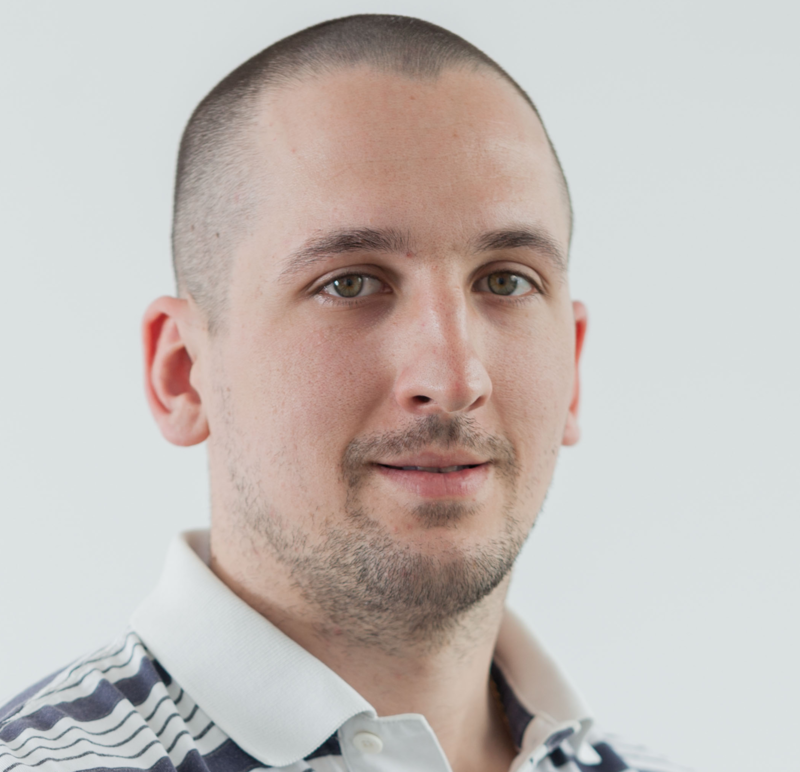 Who is the email provider of your email? No. That is not happening to me. 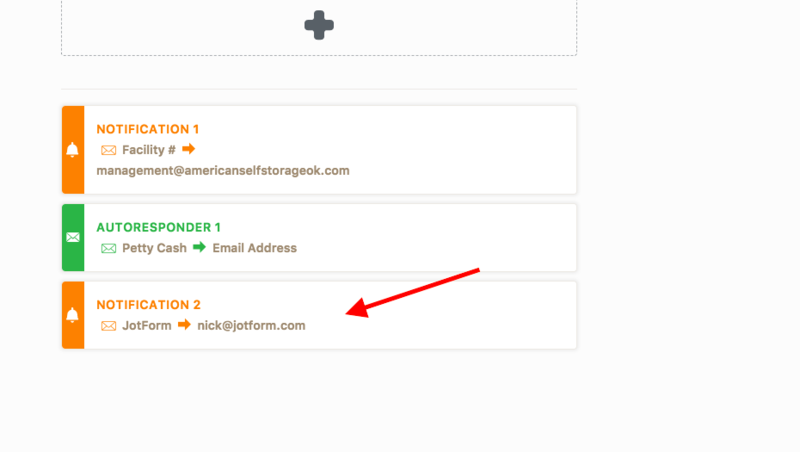 The email comes from whatever email address I select correctly, but when I use anything other than a @jotform address, the uploaded attachments end up as a .dat or .bin file, instead of the actual file type that was uploaded. The sender email address I am trying to use is from 1and1.com servers. I tried to research this error, and it is usually related to the sender or email client where the email is viewed. Could you please check with 1and1 if this issue could be related to them or is it common? Since I wasn't able to replicate it with some other email provider.